Witches, Ghosts, Hallucinogenic Pineapples, and a Garden Grown from a Robot's Daydreams. With its first decade under its belt, Koyama Press continues to publish an eclectic array of indy graphic novels that range from the surreal to the all-too-real, and from the Very Adult to stories that are kid-friendly but witty enough for grownups to enjoy as well. Their Fall slate includes seven new titles, all scheduled for September 2018. Michael DeForge examines the question of what happens to a juvenile delinquent when she gets too old to be a juvenile any more in Brat, a tale of petty criminal who isn’t ready to level up. 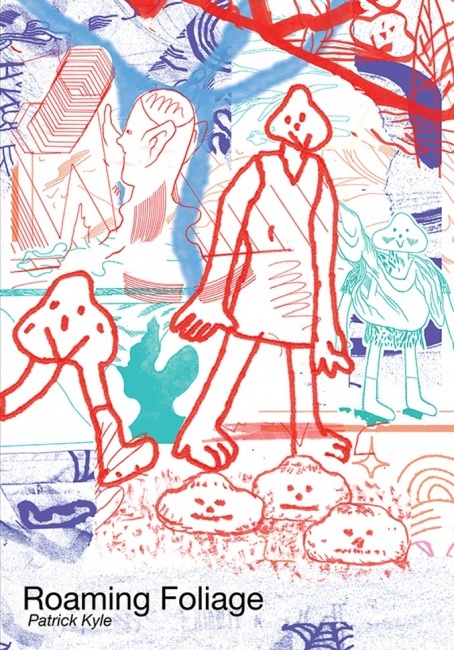 DeForge is a multiple Eisner and Ignatz nominee who has a number of books coming out this year and next, including another Koyama title, A Western World, which is due out at the end of May (see "Spring 2018 Titles from Koyama"). 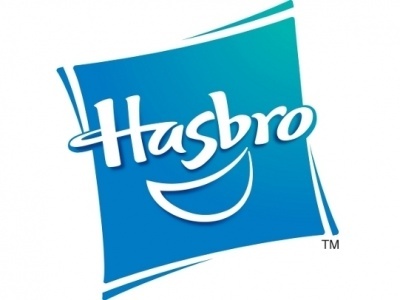 Brat will be a 160-page, full color hardcover with an MSRP of $19.95. 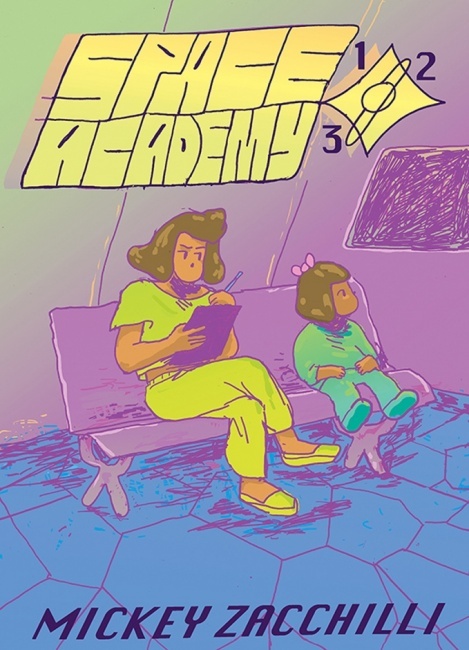 Mickey Zacchilli brings middle-school drama to outer space in Space Academy 123, taking the usual romances, school events, and weird grownups and bottling them up in a spaceship. Zacchilli’s earler comic RAV was published by the small press Youth in Decline. Inspired by manga and classic comic strips, Space Academy 123 will be a 216-page, black and white trade paperback and will have an MSRP of $18.00. 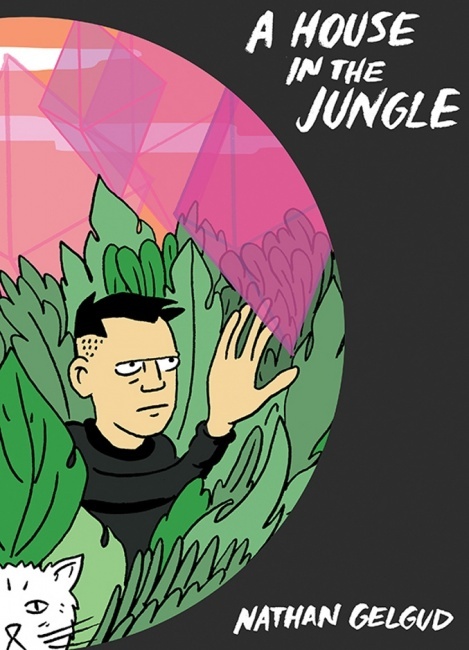 Koyama Press describes Nathan Gelgud’s House in the Jungle as "magical realist noir," which is an intriguing genre mashup; the hero is a hermit who provides the locals with hallucinogenic pineapples in exchange for being left alone. As the town expands, the deal starts to fall apart, leading to (it’s safe to say) unpredictable consequences. 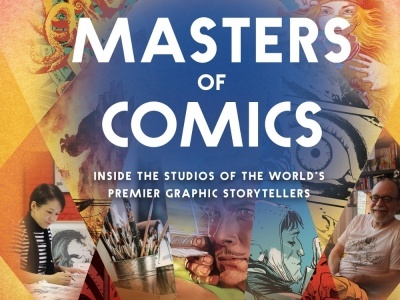 The 288-page, full-color trade paperback has an MSRP of $24.95. Patrick Kyle picks up bits and pieces from pop culture, fine art, and nature and spreads them across the pages of Roaming Foliage, a graphic novel with an outsider-art sensibility that leans toward the aesthetic of zines. The foliage in the title is part of a garden grown by the imagination of a robot and threatened by its creator’s crisis. 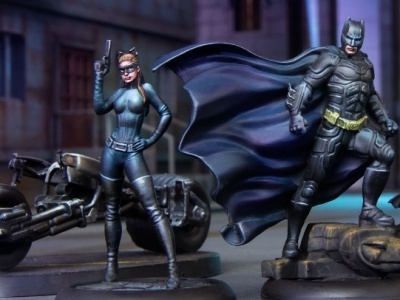 Kyle is the creator of several graphic novels, including Black Mass and Distance Mover, and he won the 2016 Pigskin Peters Award (part of the Doug Wright Awards) for his New Comics #6 and #7. Roaming Foliage is a black and white, 144-page trade paperback with an MSRP of $15.00. 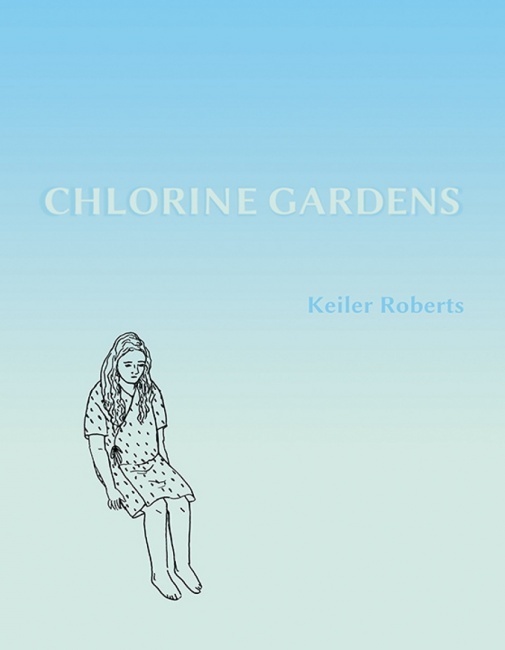 Chlorine Gardens is a slice-of-life comic about the extraordinary life of Keiler Roberts, chronicling the everyday challenges of child-rearing and living with mental illness and MS, all set down on the page with her trademark clean lines and droll sense of humor. Roberts won an Ignatz Award for her series Powdered Milk, and Koyama Press published her earlier graphic novel, Sunburning, in 2017. Chlorine Gardens will be a 128-page, black and white trade paperback with an MSRP of $12.00. 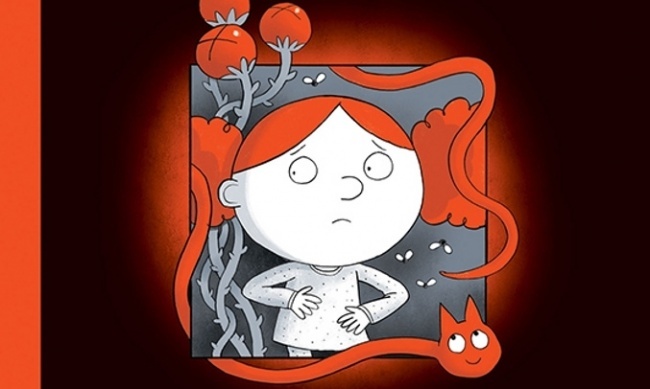 John Martz seems to know what he’s doing when it comes to all-ages graphic novels: His first, A Cat Named Tim and Other Stories, made the shortlist for the Governor General’s Literary Awards, and the second, Burt’s Way Home, was nominated for an Eisner. 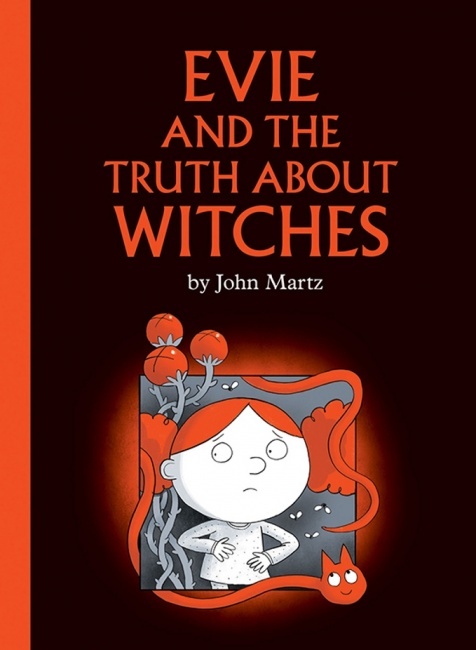 His new title, Evie and the Truth About Witches, is a picture book about a girl who has found out maybe more than she really wants to know about witches; while Evie wants to be scared, Martz’s round-headed, cartoony characters keep the tone light. Evie and the Truth About Witches will be a 56-page, full-color hardcover with an MSRP of $19.95. 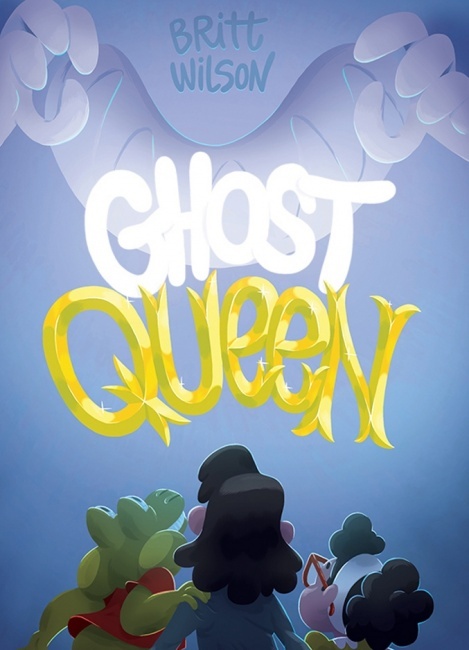 Finally, Britt Wilson’s Ghost Queen is another all-ages graphic novel about three kids who are delighted to be home alone until the ghosts arrive—and they have to get rid of them. Wilson sets this book in Elsewhere, the same world as her earlier graphic novel, Cat Dad, King of the Goblins (see "Dwayne McDuffie Award Finalists"). Ghost Queen will be a 112-page, full color trade paperback with an MSRP of $15.00. Click on Gallery below for full-sized images.